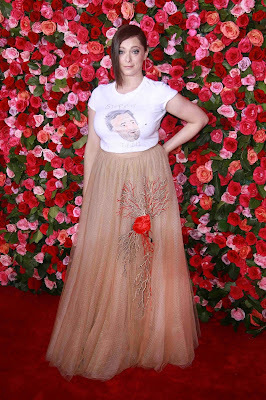 Katharine McPhee along with Carey Mulligan, Tina Fey, attended the 72nd Annual Tony Awards at Radio City Music Hall in New York City this evening. 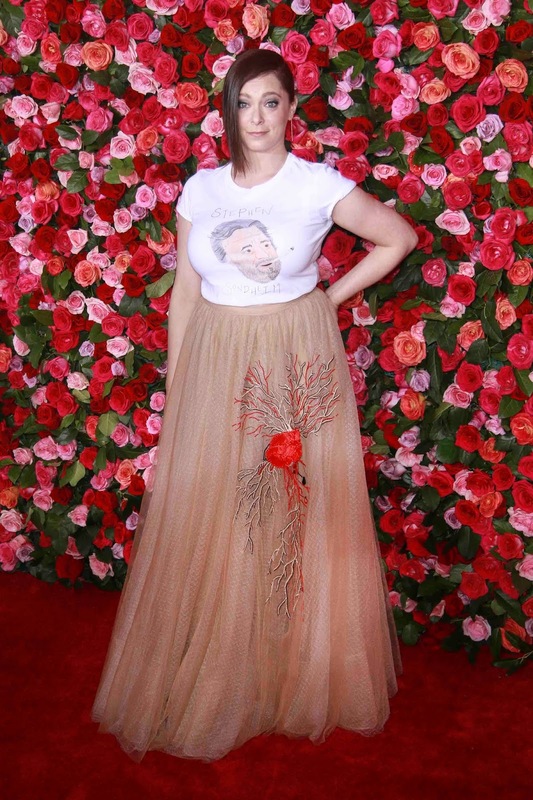 We do not know why, but we really love Rachel Bloom's outfit. Very festive!